Six healthy financial habits to kick off the New Year! 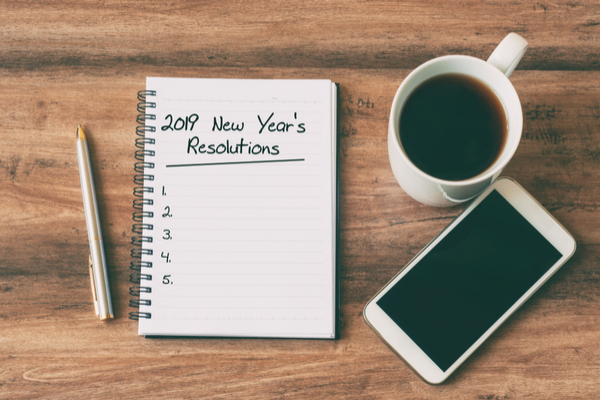 Most of us follow the old ‘tradition’ of making personal resolutions at the beginning of January and the same psychology can apply to the workplace: New year, fresh start. Here are some ideas you can implement to ensure good financial health for your organisation. For many organisations January signals the mid-way point in the financial year. This is a great time to look in depth at your finances, check your forecasts and re-set if need be. For those not for profits with a December 31 year end, you’re kicking off the year! Your budgets should be set and in motion, and your preparation for audit well underway. This really applies to those organisations at the mid-way point – if you have a December or even March year-end and haven’t talked to your auditor yet, you’d better pick up the phone today! It’s never too early to start to prepare for the audit. Call your auditor – let them know your AGM and Board meeting dates and your preferred deadline for the financial statements to be completed. Getting in early means you can influence the timetable and ensure you’re not scrambling to have the accounts ready for the AGM. At least you’ll get yourself factored into the auditor’s schedule at the right time and, if you’re lucky, you’ll get a set-in-stone start date. Either way, you’ll have a deadline to work towards, and that is always helpful. 3. Look out for legislative changes. Are there any upcoming legislative changes that will impact you? 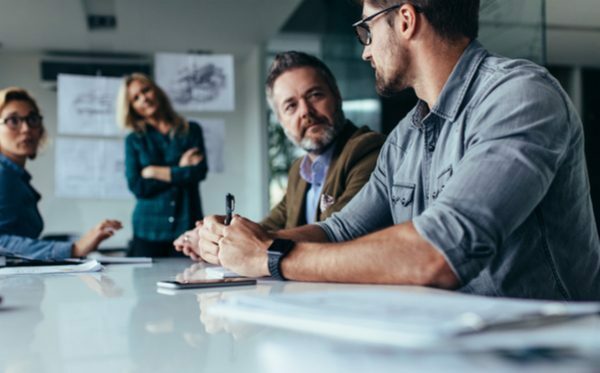 One significant change we wrote about recently is the new External Conduct Standards, and there’s also the new AASB Standards, including the good news that application of the lease standard has been made voluntary for NFPs. Are you familiar with what is changing? What do you need to implement to make sure that you meet your obligations? Do you need specialised advice or help? 4. Check in with HR and double check your payroll. At Christmas time, it’s not unusual for people to take a few extra days than they may have otherwise planned for while they’re in the swing of the holiday spirit. 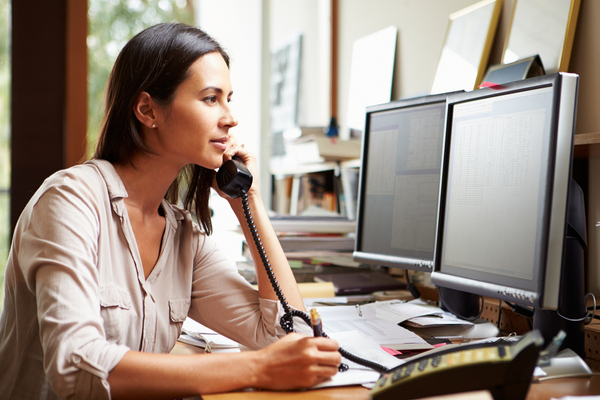 Is this all up to date in your payroll software? Are there any new starters you need to prepare for? 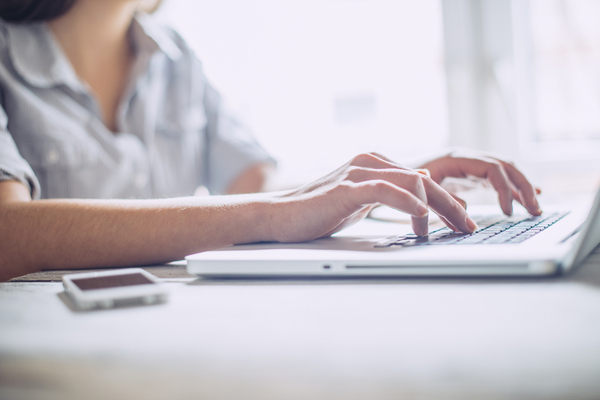 All organisations with 20 or more employees should now be reporting every payroll to the ATO via Single Touch Payroll (STP), and those with less than 20 employees need to get ready for reporting via STP from 1 July this year. Set your dates for the year ahead and get them into people’s diaries – Board meetings, Finance Committees, report deadlines. The reality is that we’re all busy, and life just seems to get busier, so it helps to be organised – meeting dates, school holidays, fundraising campaign dates, reporting deadlines, team performance reviews, business milestones – get those dates locked in! What better time than the New Year to set some goals. Do you need more team members? Could you do more with the team you have by improving processes? Are your filing systems as good as they can be? Do some team members need upskilling or more challenges? Is it time to review and update policies? It’s an ideal time to make sure your processes are running smoothly too – are you maximising all the functionality of your accounting software? Consider what you can you tweak to make life easier. The New Year is a perfect time for review, reflection and planning. Taking time now to do some housekeeping will put you in a stronger position as the year starts to take shape, and you’ll be on the front foot for 2019 and whatever challenges it may bring.